Your kids will love these personalized candy mint tins filled with their favorite candy at their party! 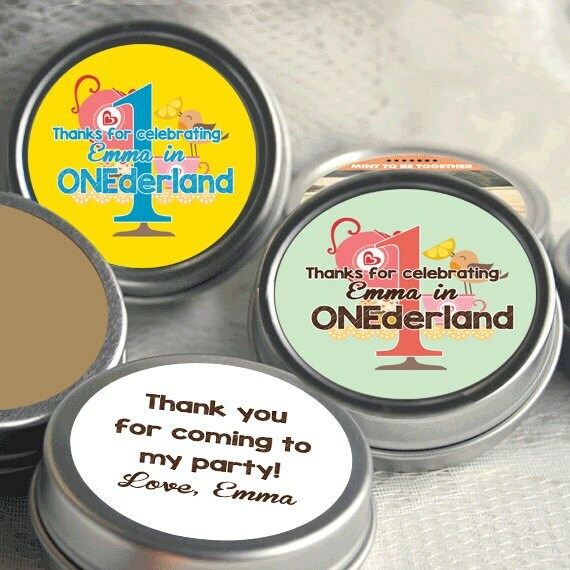 Available in an assortment of background colors, badge colors and added personalization, these little tins will be the highlight of the party. Show your appreciation for your guests with these personalized birthday mint tin favors. 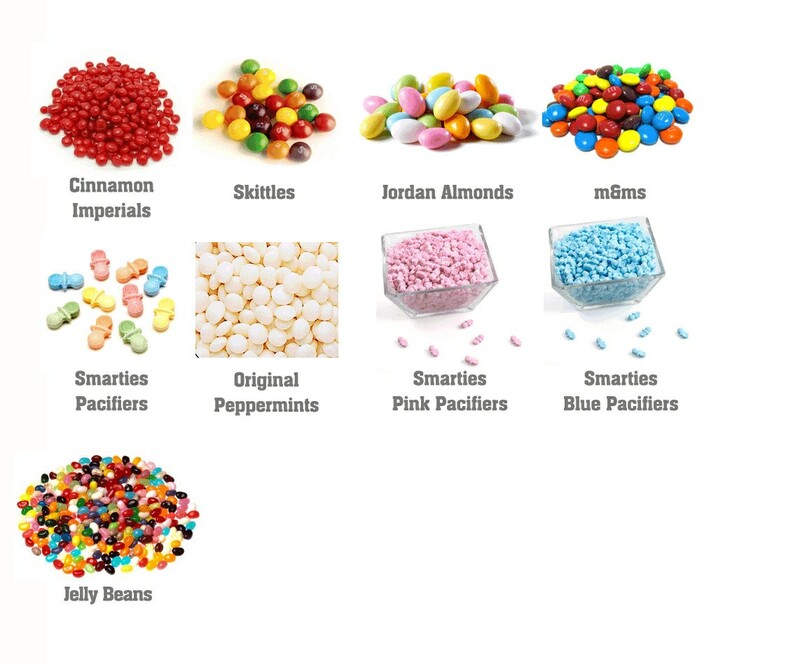 Enjoy a sweet candy favor in a mint tin that's easily refillable and makes a perfect keepsake pocket keepsake that will be enjoyed for years to come! Recyclable, reusable and Made in the USA! 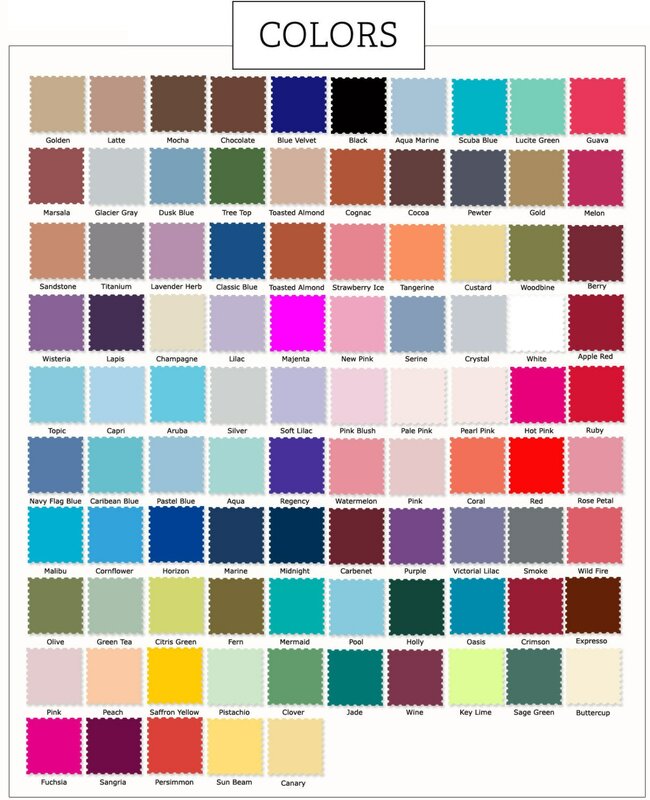 Mint Tins with Labels you label - Just $0.99 each! Mint Tins filled with your choice of Candy, pre-labeled, sealed and ready to hand out! - Just $1.92 each!